Protecting her from the fallen was his duty. Falling in love was never part of his plan. Loving her was forbidden. Being with her was all that mattered, even if it meant he would be exiled for all eternity. Claudia Emerson's life is about to change when her good friend, who coincidentally shares the same first and last name, dies in a tragic accident. 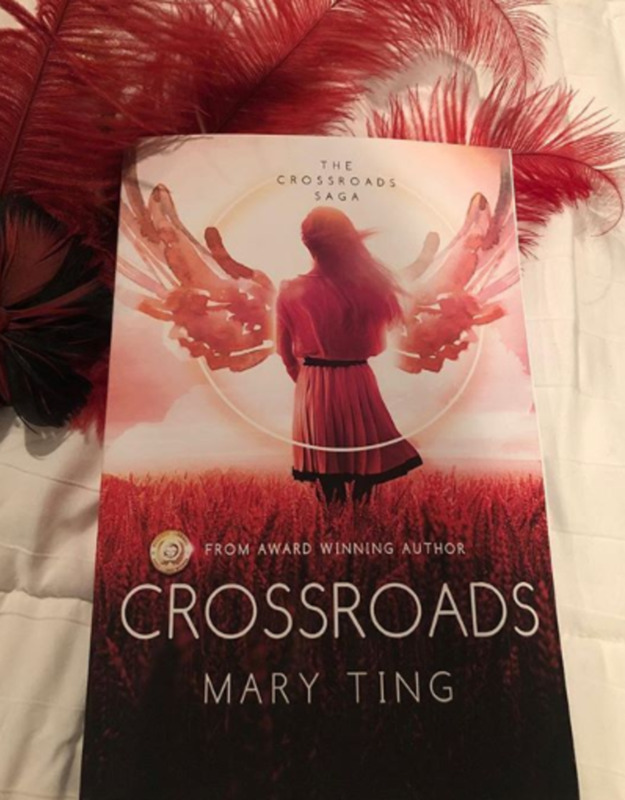 Distraught at the loss of her friend, Claudia's dreams become tumultuous, and through them she mysteriously travels to another world called Crossroads. There, she unexpectedly meets Michael, a nephilim--half angel, half human. Now that she's been there, fallen and demons are after her, suspecting she must be special, and it is up to Michael and the other nephilim to protect her. Her dream becomes a nightmare as more secrets are revealed about who she really is, and the true identities of the people she loves most.